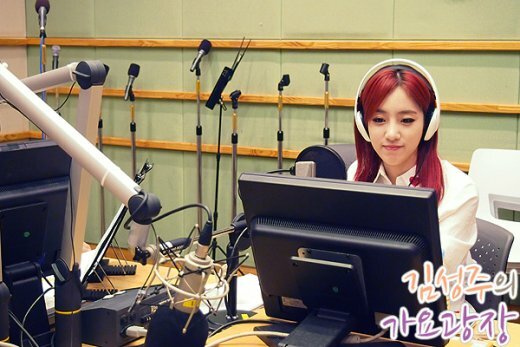 On June 5th, T-ara's EunJung has visited Kim Sungjoo's Music Plaza. 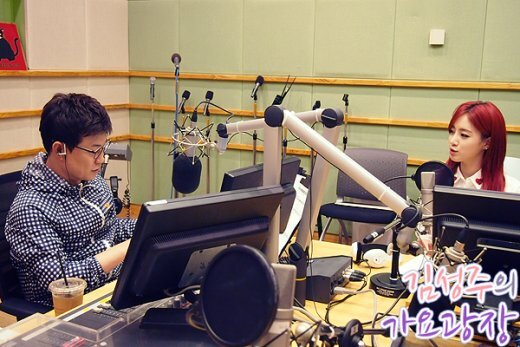 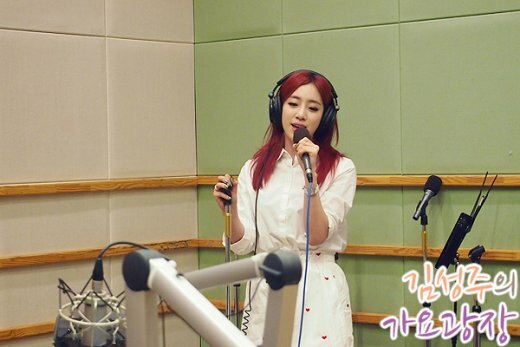 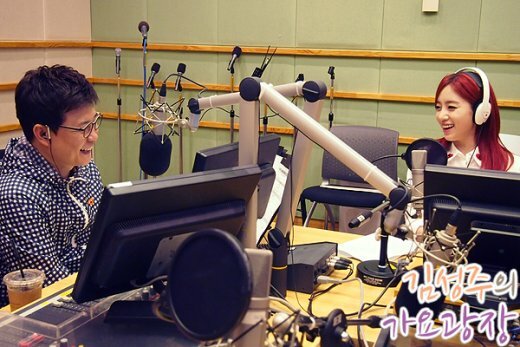 From her radio guesting, you can check out EunJung's beautiful pictures below. 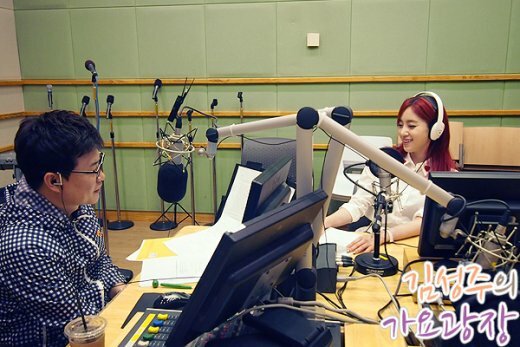 You can also listen to the recording from her guesting.